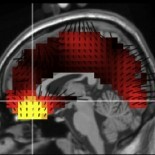 Research: Examining the relationship between neuropsychological measures of cognitive performance with n-back measures of working memory in patients with Systemic Lupus Erythematosus. 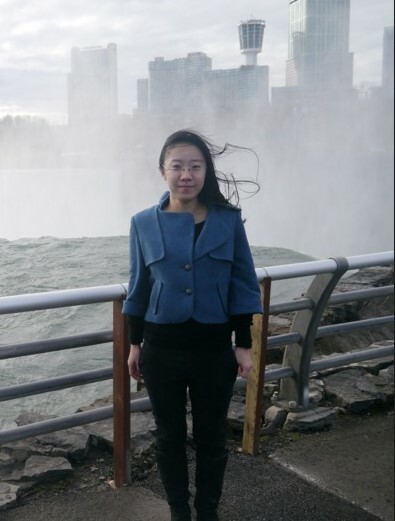 Xuedi graduated with her bachelor of medicine degree in clinical medicine and a minor in psychology in China. She is currently in the Neuroscience Master’s program at the University at Buffalo. Her interests include the neurophysiological basis of cognitive functioning, and the combination of electrophysiology and neuroimaging in the study of neurological disorders.